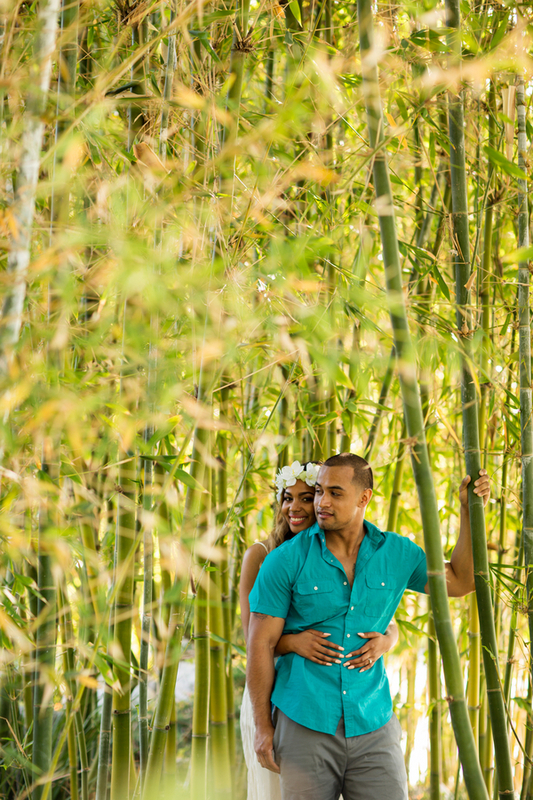 I love an exotic engagement session. 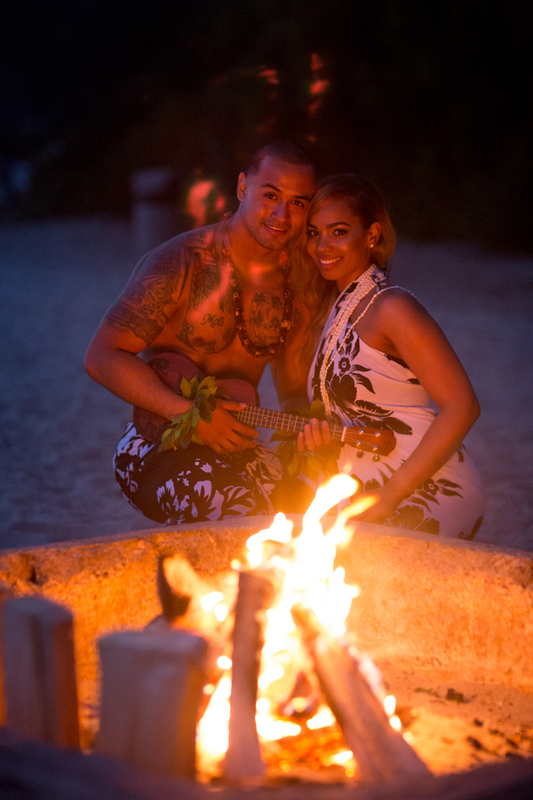 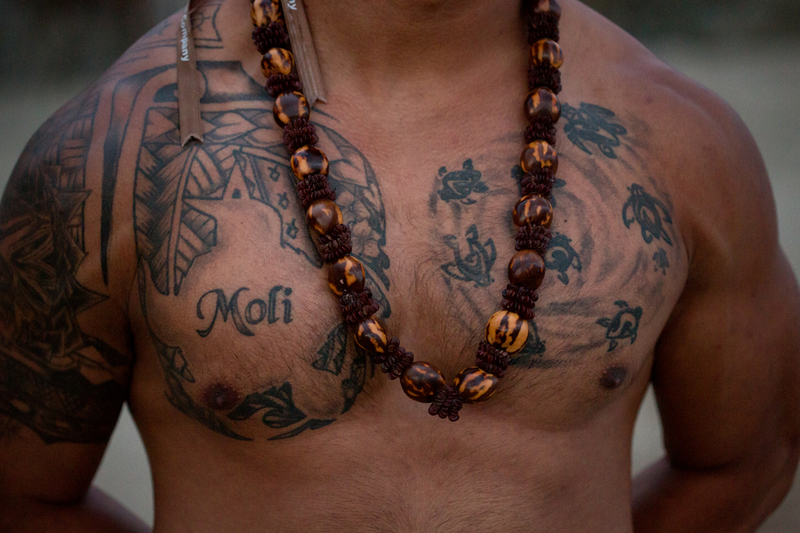 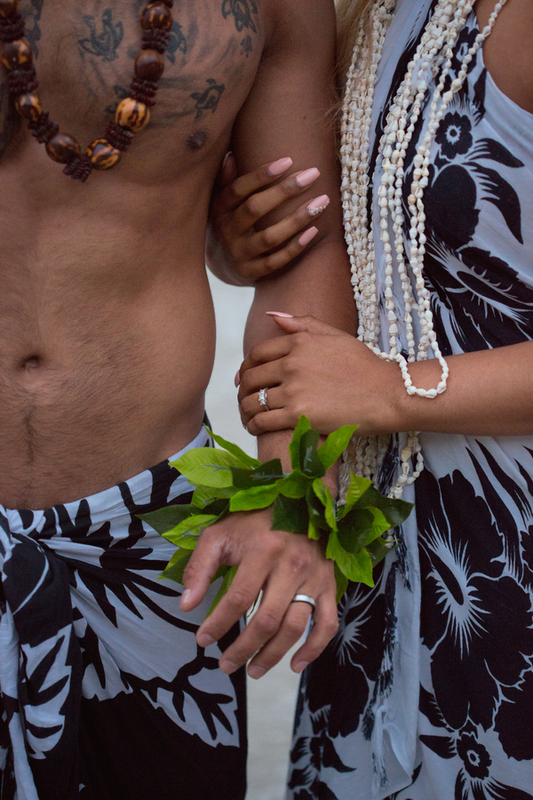 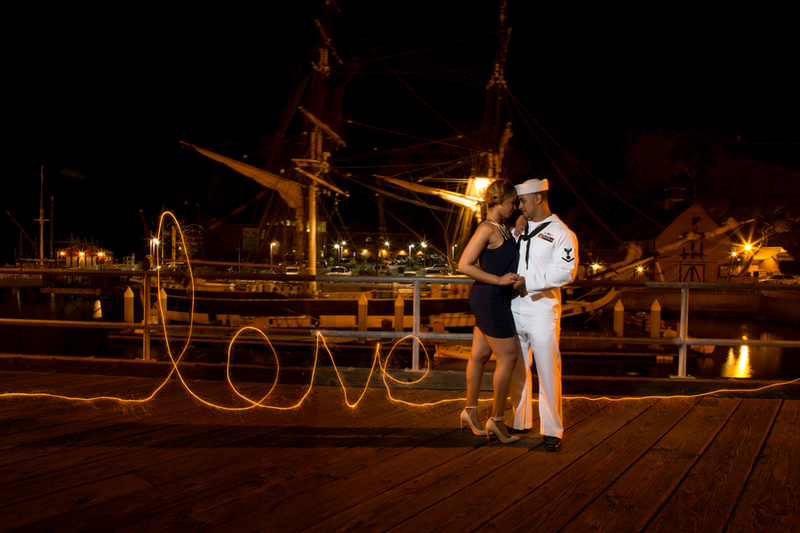 It is always beautiful to see couples incorporate their culture into their engagement photos. 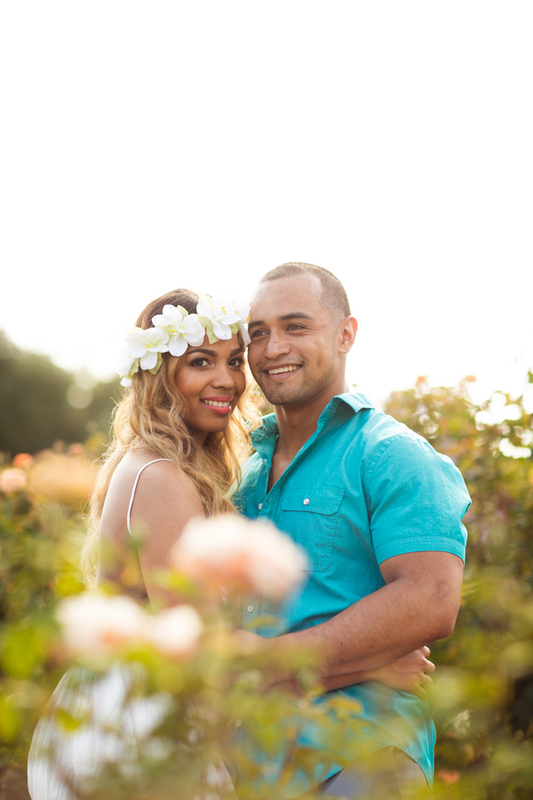 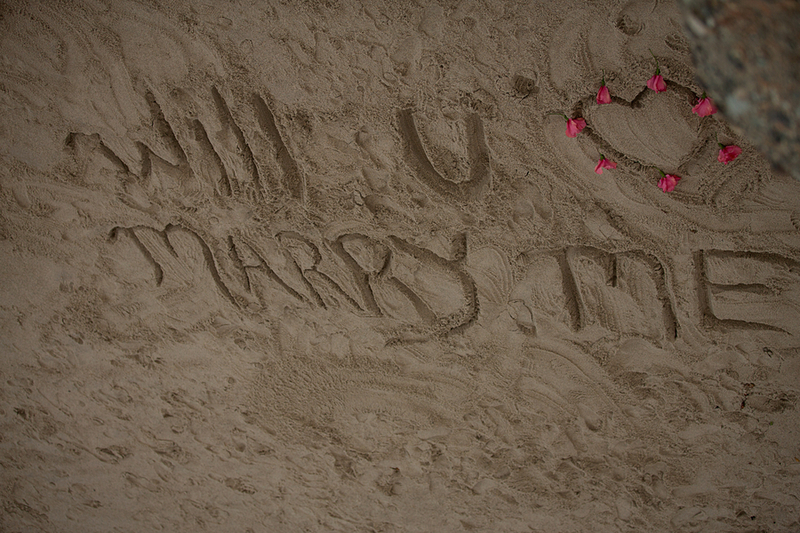 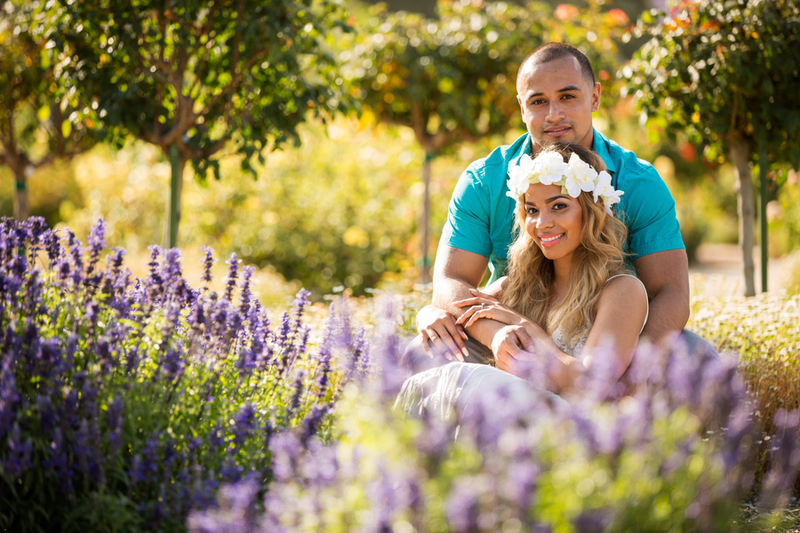 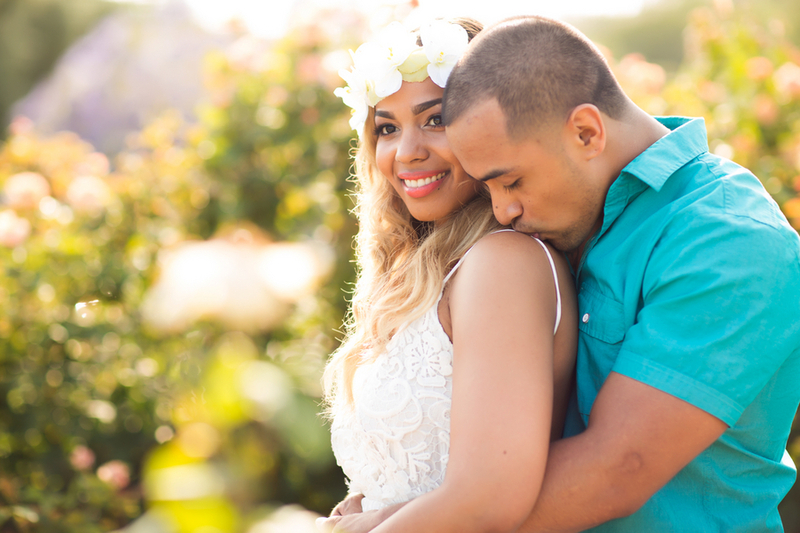 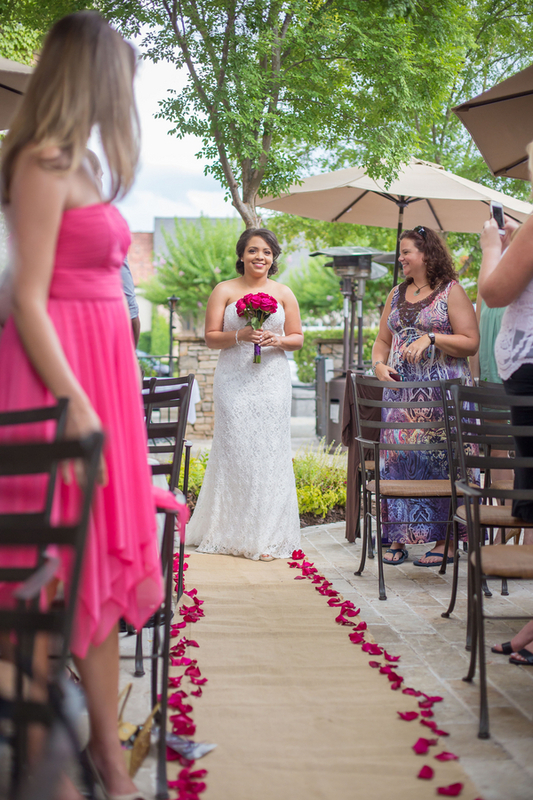 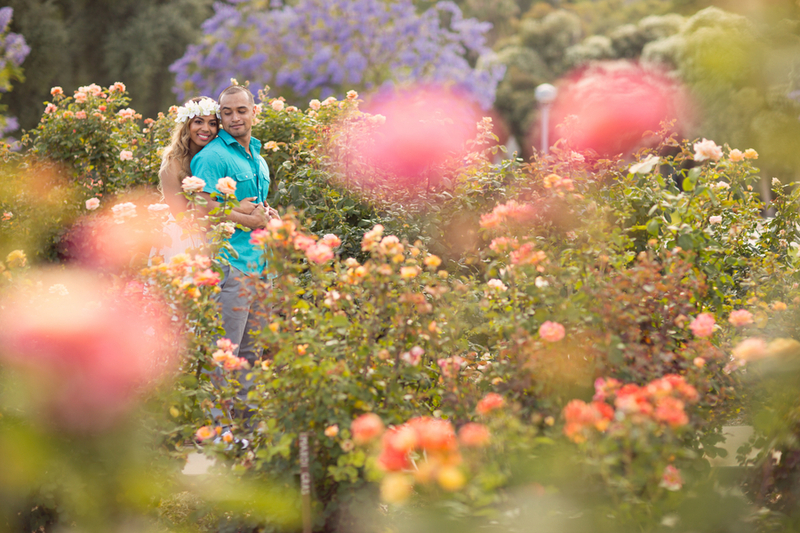 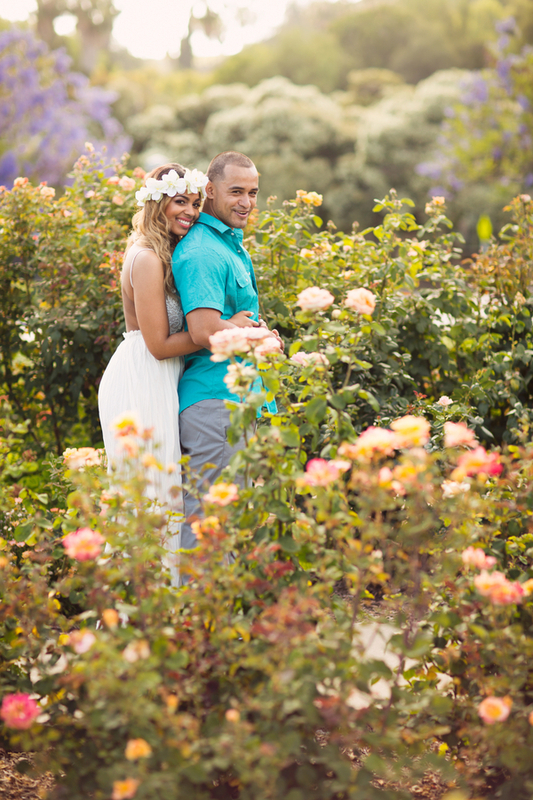 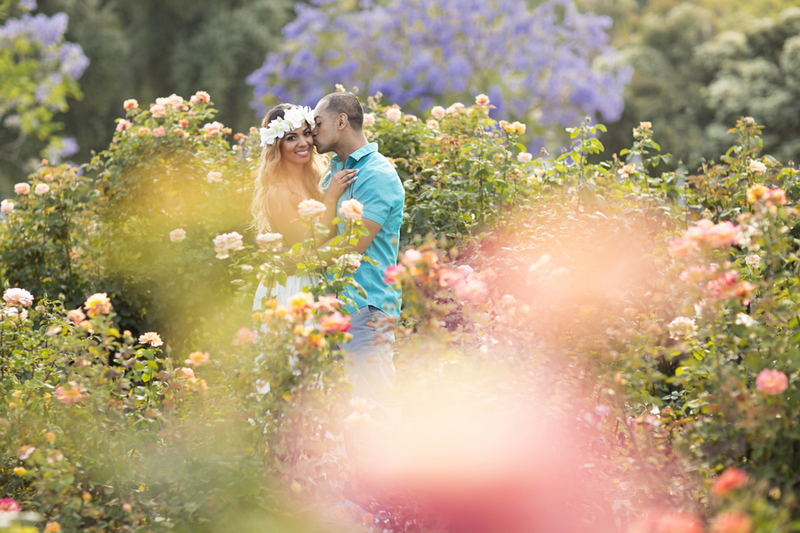 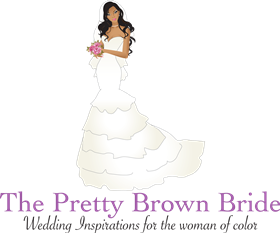 This extremely beautiful gorgeous chose the perfect setting for their engagement shoot! 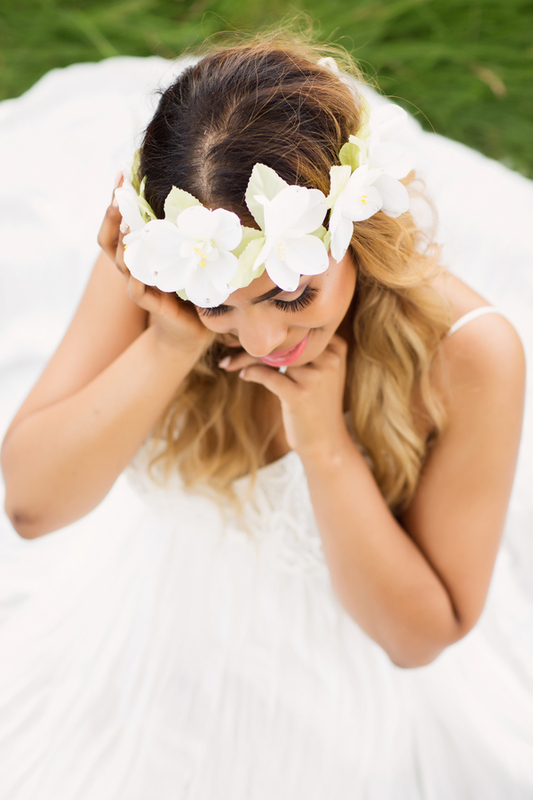 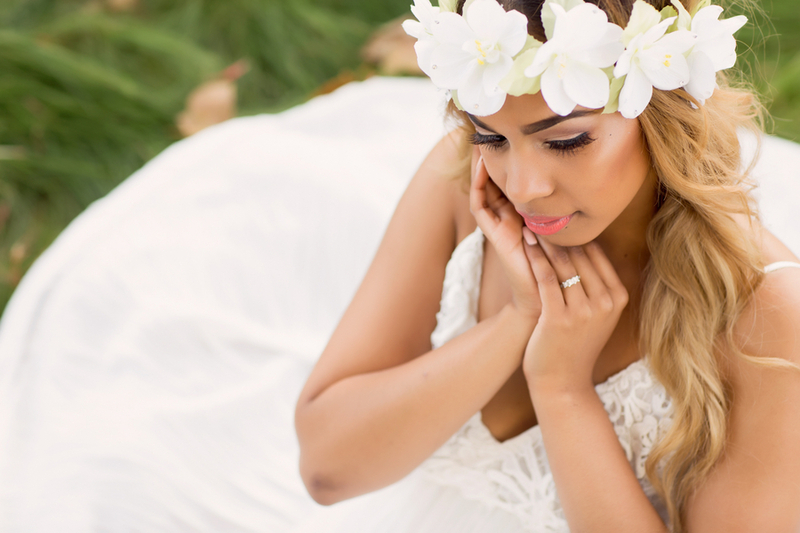 Thanks to Kirstin Burrows Photography for sharing such a pretty shoot!